From Design alternatives on Superyacht hulls and superstructures, to management or representation when things go wrong, Brookes Bell can combine the right mix of skills for your needs. We have a team of experts in Claims Management, Software Development, Science, Engineering, Surveys and Naval Architecture for Superyachts. Our Naval Architects and Software Engineers have helped a large number of vessels augment their performance with weight-saving and improved powering solutions using our in-house Propulsion Hydrodynamics tools (pictured). 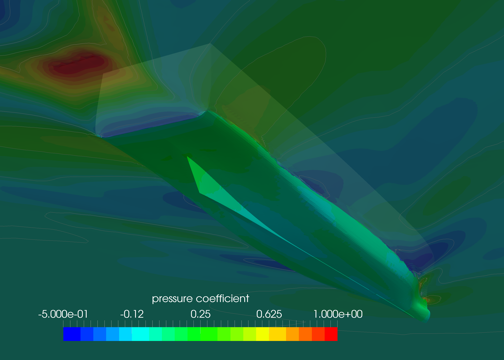 Our Computational Fluid Dynamics algorithms (CFD) provides optimal wind-flow comfort for those onboard, and emission control. These proprietary software tools allow us to design open spaces while retaining the highest levels of comfort and safety. Our Naval Architects and Software Engineers have created groundbreaking services that allow visionary owners and superyacht designers to realise their ambitions. Whether a new build or at any stage of the Superyacht lifecycle, we’re proud to provide innovative solutions to improve vessel performance and efficiency as well as consulting on safety-related projects which comply with global regulations and safety at sea working practices. Our surveyors utilise new technologies such as 3D laser scanning and drones to allow for faster and accurate documentation of the condition of a vessel; providing Superyacht hull and machinery surveys for collision damage, groundings, structural failures, condition surveys, repair surveys and pre-purchase or post delivery surveys. For visual inspections, our Superyacht Surveyors use a combination of high-definition stills photography and live video feeds, allowing them to document areas of structure not normally accessible without cranes or scaffolding. This approach enables larger areas to be surveyed in a shorter timeframe, reducing costs to the client. We use the latest ‘thought processes’ when analysing survey results and we are lucky to have in-house NDT expertise on-hand if needed. 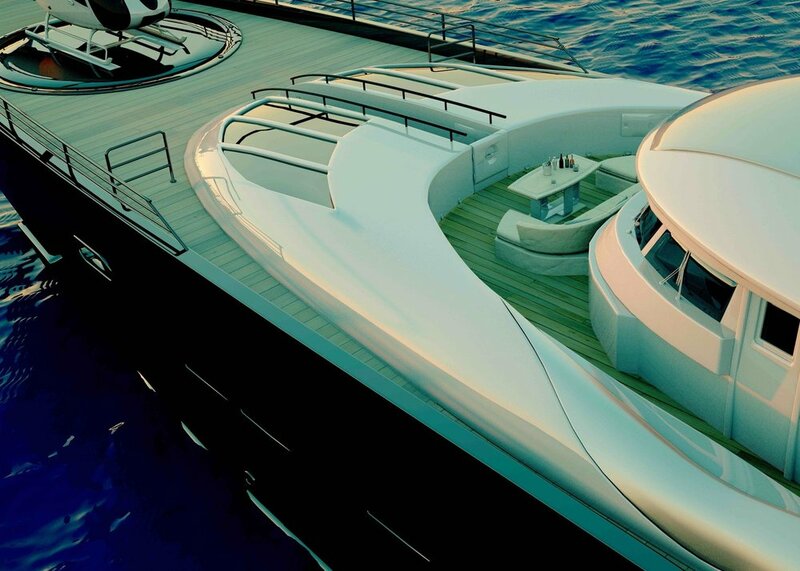 All bold innovations within the Superyacht industry have the potential to fail at some point. This realisation has prompted increased demand for system redundancy planning onboard superyachts. For large Superyachts (LOA 120m+) with complex systems this is a particularly challenging development. We can help ensure megayachts meet the Safe Return to Port requirements of SOLAS. As the Owner, Manager or Captain, we can help you to develop onboard software systems and training using our extensive knowledge and experience. Then in the event of a fire or flood your onboard systems will still function to get your Superyacht back to port, potentially saving money and lives. Whether the incident requires an investigation of a system failure, an engineering defect, a defect of materials or the investigation of a fire or flooding scenario, Brookes Bell are fully equipped to respond to the case-in-hand. Our respected and highly qualified multidisciplinary team of experts – including material scientists, metallurgists, coatings specialists, tribologists, fire investigators and engineers – can provide reports, technical support and expert advice. 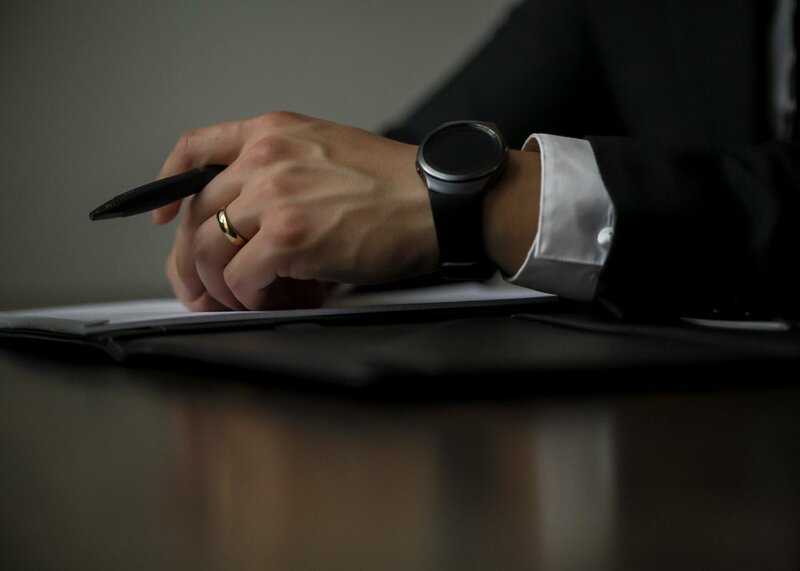 Highly qualified in physics, chemistry, thermodynamics and material sciences, our investigators have produced 1,000s of reports over a number of years and have given expert evidence in Court and at Arbitrations so if the worst happens, you’ll be in good hands. Hand over a stressful situation to our Marine Casualty and Fire Investigation experts. From a small fire in the galley to a major incident our team can investigate on your behalf. Brookes Bell offer a bespoke Superyacht claims management service, designed to minimise inconvenience to our Superyacht Owner and Superyacht Management Company clients. We provide a dedicated 24hour emergency contact number and in the event of an emergency we offer advice on casualty response planning, coordination and investigation. Our claims adjusters have a wealth of knowledge of marine claims and hold CII and AAA recognised qualifications.